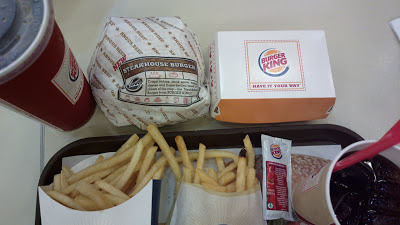 Burger King is one of the earliest food stores to offer commercial burger meals. It had been in this business for over 50 years now dating back to 1954. In the Philippines, it provides an alternative to the usual burger recipe available in popular fast food chains. 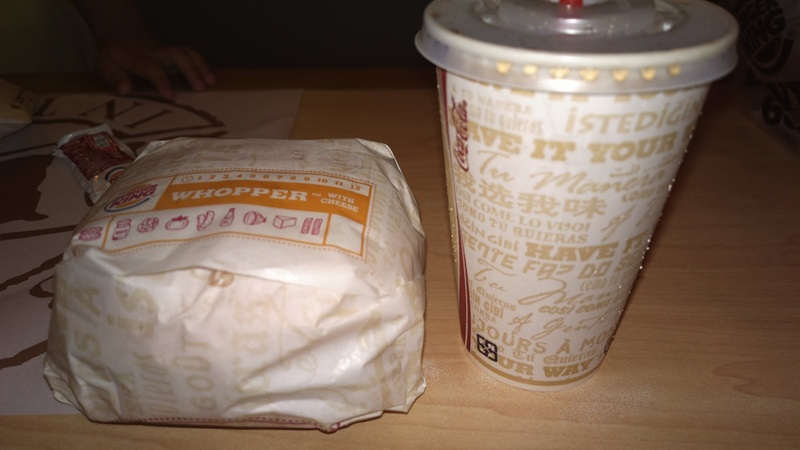 bestselling Burger King Whopper Jr. Naturally, burgers are the main meal offered by Burger King. Its bestseller, the Whopper Jr. is a smaller and more affordable version of the well loved Whopper meal. But even the Jr. version will be sufficient to feed your hunger for burger. You’ll also love the distinct burger taste present in other burger dishes including Angus and Steakhouse. Pricing is more expensive though compared to more publicly loved fast food brands such as Jollibee or McDonalds. Speaking of Jollibee, did you know that this Philippine based fast food corporation is one of the major stakeholders of BK in the Philippines? This giant food company had solidified its ground in the fast food chain business by adding Burger King in its group. The Mall of Asia branch is strategically located close to the exit going to SM by the Bay (left end facing you). You can easily spot its location on the way to the bay area or during entry back to the mall. It’s close to a few children’s rides inside. 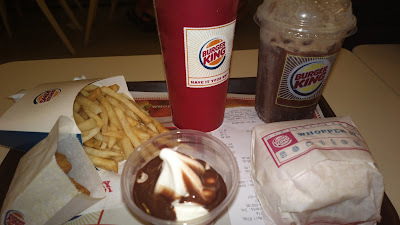 More information about Burger King is available through their official website www.bk.com and you may also like their Philippine Facebook fan page www.facebook.com/burgerkingph.